Garage doors range in quality and price, much like any other home improvement product. 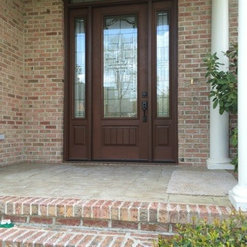 We help you choose the right door for your home and for your budget. *Authorized Clopay Dealer* If your building a new home, remodeling or replacing a door, turn to our team of professionals for top quality installation of your new door – garage doors, openers, entry doors, and more! 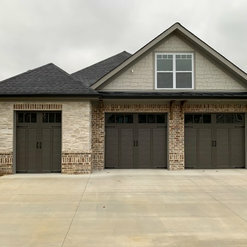 Northgate Doors Inc. has provided quality door sales, installation, service and repair in the Chattanooga area since 1972 – garage doors, openers, entry doors, and more! 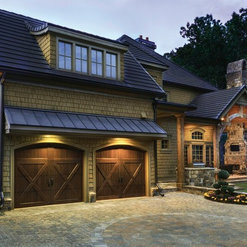 We are a high end custom builder in Chattanooga and have used Northgate Doors for all our garage door needs. They provide a great product and service, are very responsive and willing to visit the job site to ensure that all our needs are met. Matthew Nicely is a consummate professional and is always on the spot to assist our clients. I am a commercial general contractor, so deal with a lot of subcontractors like North gate door. I wish they were all like Northgate door. This door was for my personal home. The quality, and professionalism of the install team was fantastic. I was blown away that they came in one day, and took down the old doors, and had the new one complete the same day. They cleaned up their mess and everything worked great. I Would use them again tomorrow in a heart beat. Excellent company ! 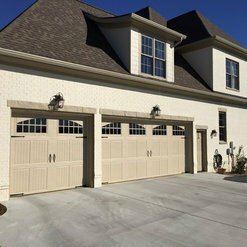 We replaced our garage doors last month and have had so many compliments since then. The doors are absolutely beautiful. The 2 installers were very professional. While the installers were finishing up, the owner, Matthew Nicely, drove up to inspect the installation and make sure I was happy with everything. Wow ! I have recommended them and will continue to do so. Thank you Tom! I'm so glad you're pleased. Let me know if we can assist you in the future. 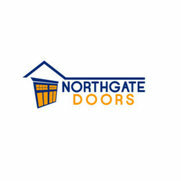 Northgate Doors is a great company to work with. They have quick service and great pricing. They are also very reliable. Very professional, reasonably priced and kept his promises. The quality of the work was very high and he was very responsive even after the job was complete an I needed some additional information. I highly recommend this company.